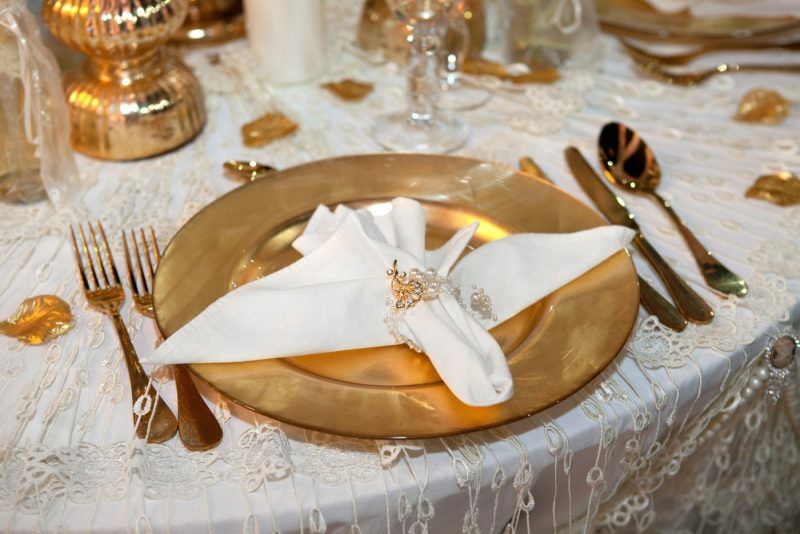 Wedding preparations should be as stress-free and enjoyable as the day itself, every wedding is special. 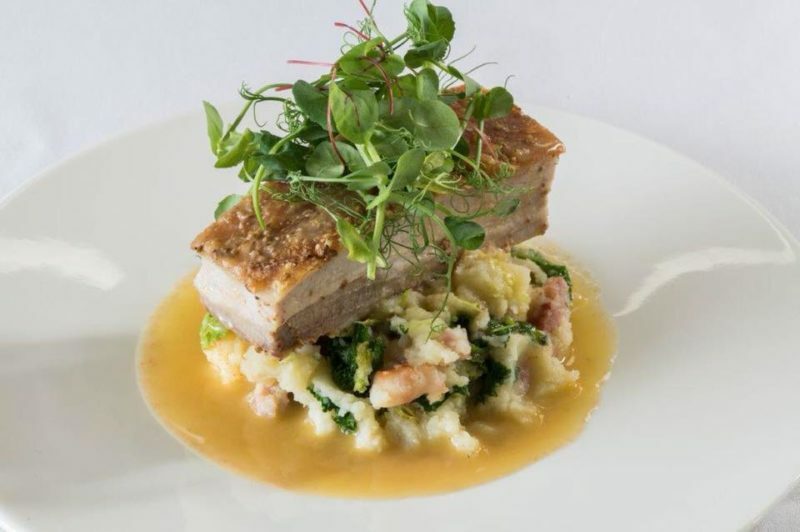 We also understand the importance of food and how it impacts you and your guests, we aim to provide a personalised culinary experience in order to help you create your perfect day. 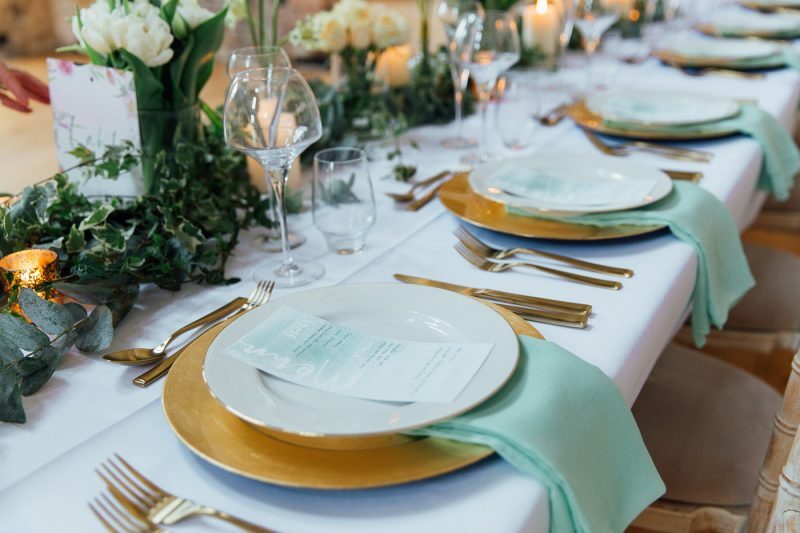 Along with exceptional catering comes our exceptional service, we pride ourselves on our attentive approach, our dedicated catering coordinators will guide you through every step of your menu selection, from menu tastings to the final event, ensuring that every detail will exceed expectations. 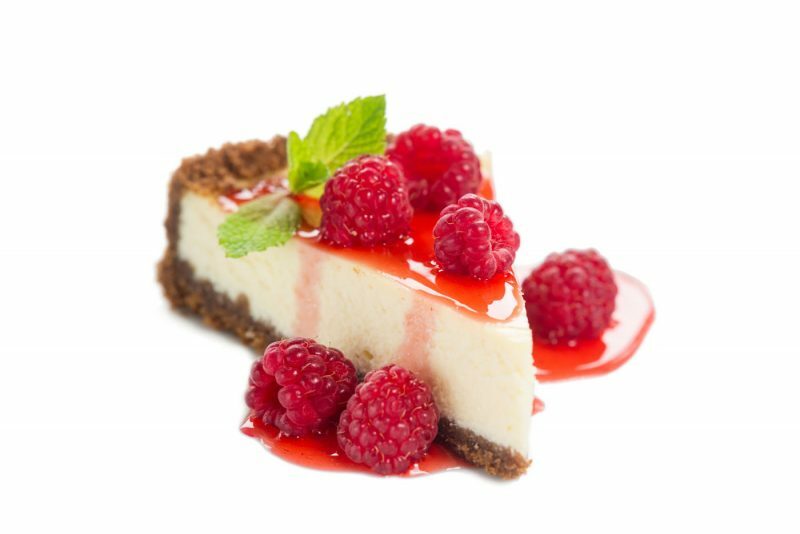 Simply Gourmet provide a range of options for your wedding catering, from a traditional sit down menu to a funky food village. We offer a wide range of Vegan and Vegetarian menu options, below are a few sample menus to inspire your taste buds. Please get in touch to discuss your Vegan or Vegetarian wedding catering.